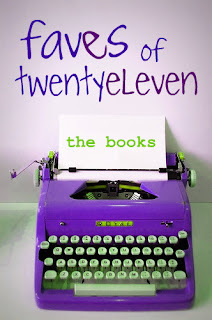 Day One of My Faves of TwentyEleven Book Awards - A Big thank you to Inkcrush for coming up with this idea! 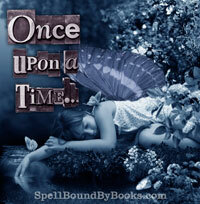 If you'd like to see the post click on the link above! 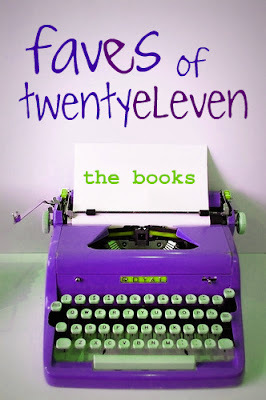 The few books that come to mind the most for me are Somewhere Over The Sun by Adi Alsaid, A Monster Calls by Patick Ness and Brown Skin Blue by Belinda Jeffrey. 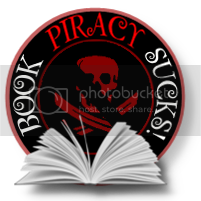 I took something away from each of these books. I'm not sure which would fit best in this one so I'll leave it blank for now. 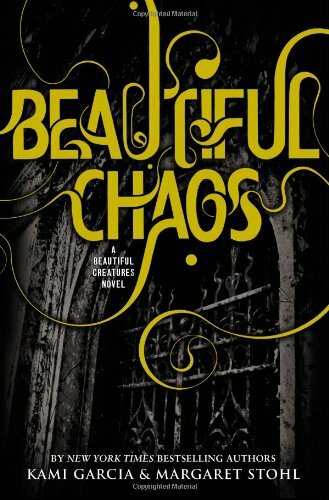 I'm nominating Beautiful Chaos by Kami Garcia and Margaret Stohl and A Monster Calls by Patrick Ness for this one. I really was balling my eyes out for both of these! 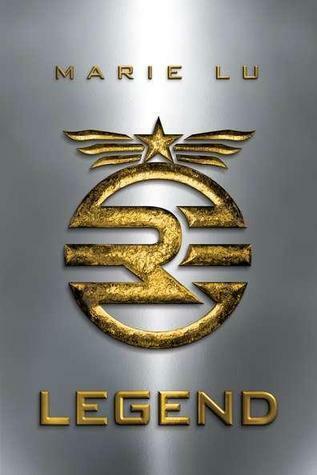 I don't know that any of these would fit perfectly into this one but I would have to go with Legend by Marie Lu, The Undertaker by William F. Brown and The Power of Six by Pittacus Lore. These three come to mind. 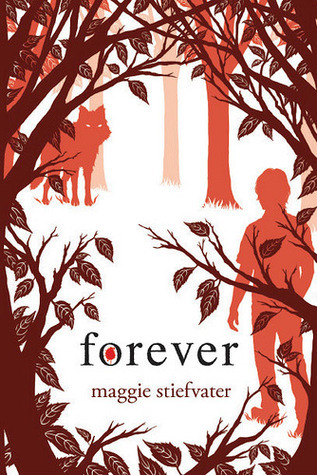 I'd have to say Forever by Maggie Stiefvater best fits this award. If you've read this then you will understand what I mean. 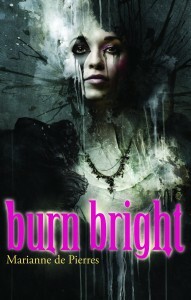 Burn Bright by Marianne de Pierres wins this one! The world building in Burn Bright is absolutely amazing that I felt like I was there. If I had read the Harry Potter series this year then that would have definitely been fitting for this award. 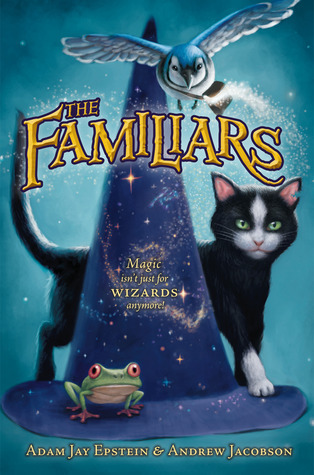 It's a toss up between The Familiars by Adam Jay Epstein and probably Awake at Dawn by C.C. Hunter that would best fit this one. 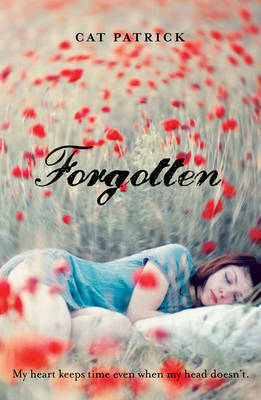 Forgotten by Cat Patrick for sure. Plague by Michael Grant would also fit this one too! 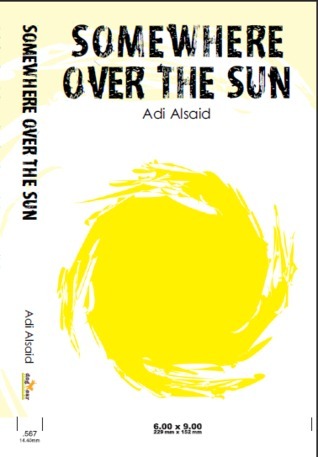 Somewhere Over The Sun by Adi Alsaid was definitely one book I would love to share with more people. It may not be for everyone but I absolutely loved it. 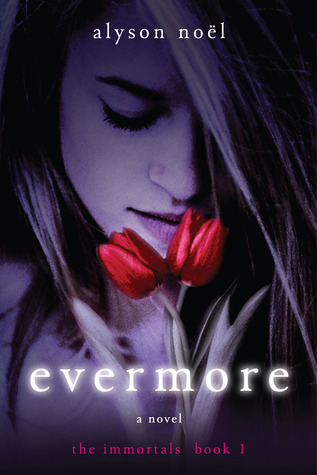 Evermore by Alyson Noel was a book that was sent to me by the Publishers. 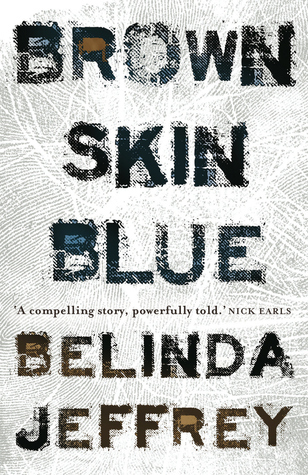 I'd heard so many great things about this but because it was fast becoming popular I tended to steer clear of it just in case it didn't work up to my expectations. So when I was sent this and I started reading it I was pleasantly surprised! 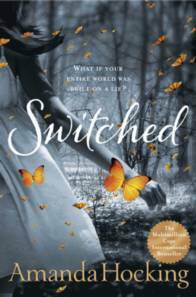 I also have to pick Switched by Amanda Hocking. 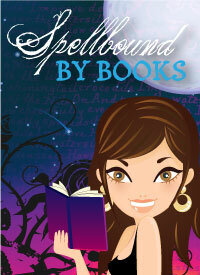 This book is about Trolls or as they call them Trylle. It was an interesting take and one I ended up loving. I was unsure at first though. 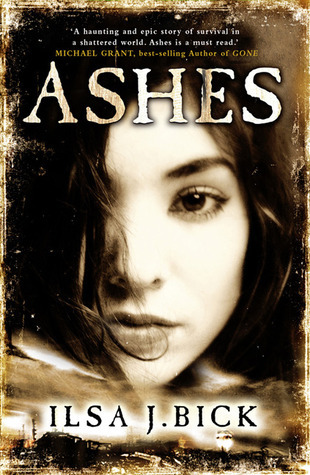 Ashes by Ilsa J. Bick was the best pick for this category! 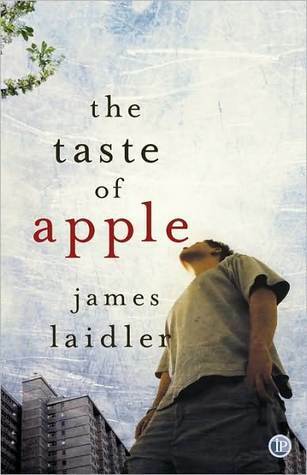 The Taste of Apple by James Laidler was like nothing I'd ever read. 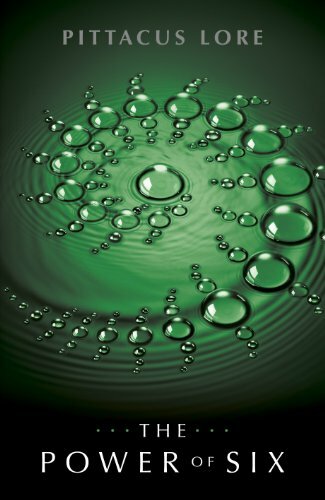 It was a verse novel that came with a cd to listen to also. 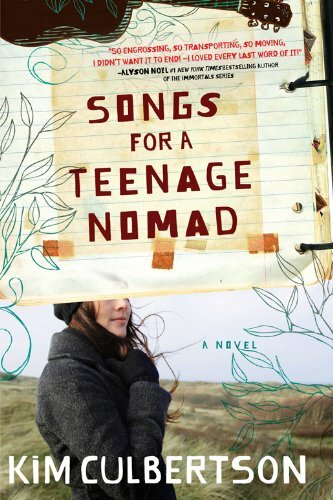 Definitely a different experience but one book I really enjoyed. 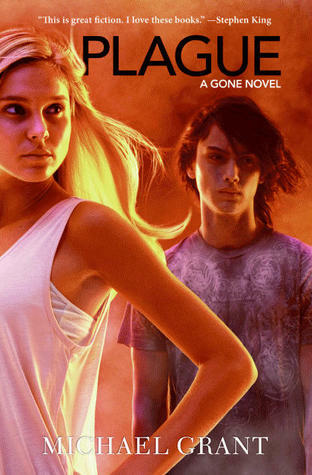 The Morganville Vampires series by Rachel Caine is by far the best series I've come across so far. I love the characters, both good and bad and at book 11 it has not lost any spark! 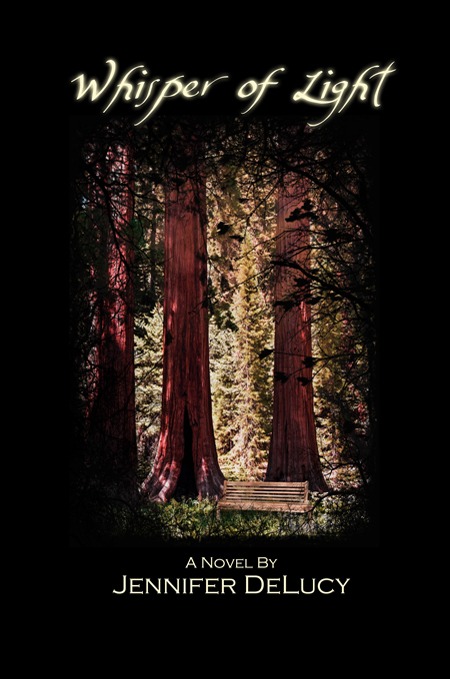 Alpha by Rachel Vincent. 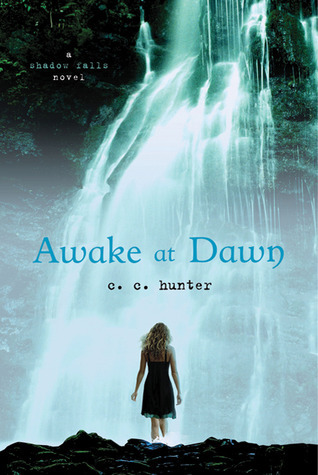 This is the last book in the Shifter series and it absolutely rocked. This is such a hard choice to make. 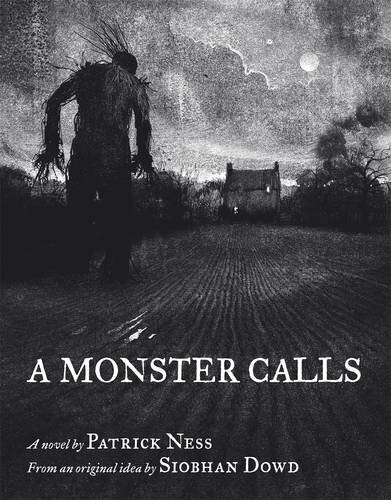 There are so many books that I'd love to see made into movies. 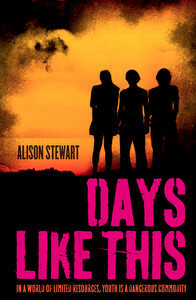 Days Like This by Alison Stewart would have to be one of a few at the top of my list for books to movie though. 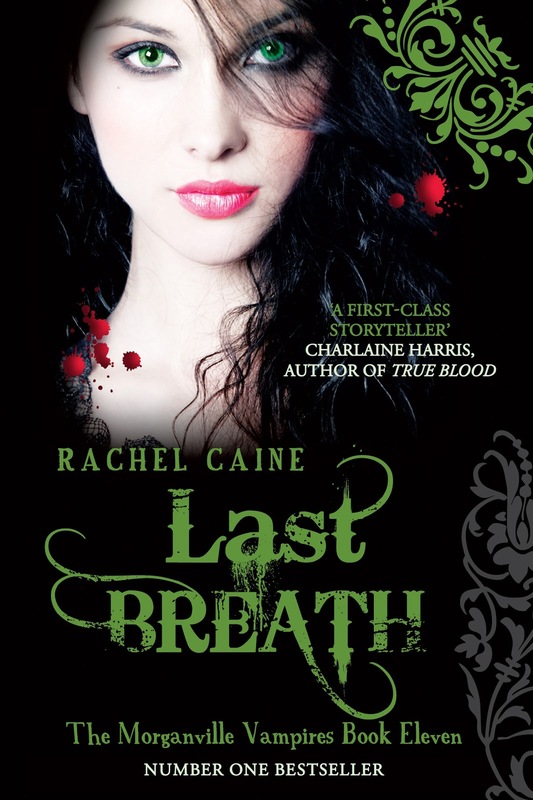 That would be followed closely by the whole Morganville Vampire Series by Rachel Caine. 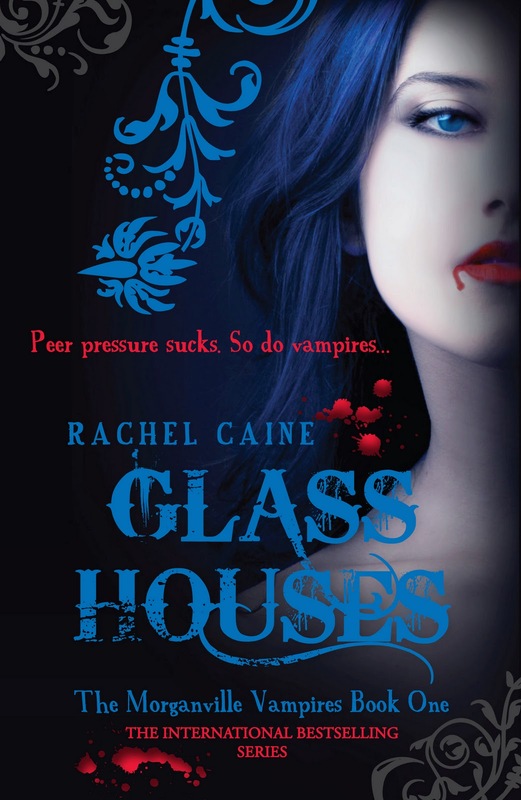 But then I'd be happy to at least see Glass Houses hit the big screen. So many but I never have enough time. Too many on the To Be Read List. 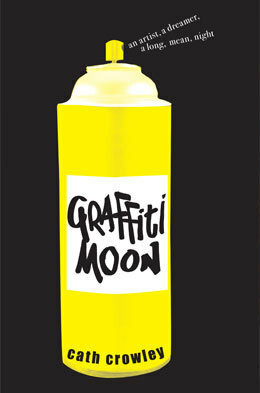 If I had to pick one, probably Graffiti Moon by Cath Crowley! Well that is Day One done and dusted. 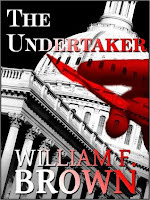 Stay Tuned for the next group: The Characters!